Bond Brook Road: A blue apartment building. Bond Brook Road: A tin-roofed apartment building. 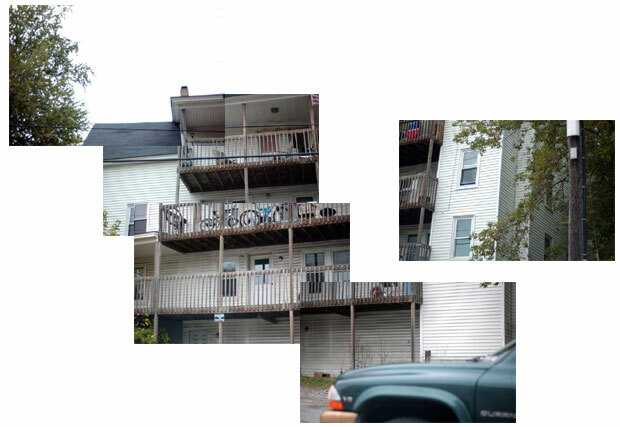 Bond Brook Road: Bigger apartment building.